One of just a few brick structures in Key West, the 8334 SF home was built by Captain Martin and Eleanor (Curry) Hellings in 1892. Eleanor was the 6th child of 8 born to William and Euphemia Curry, one of Key West’s foremost merchants and Florida’s first millionaire. 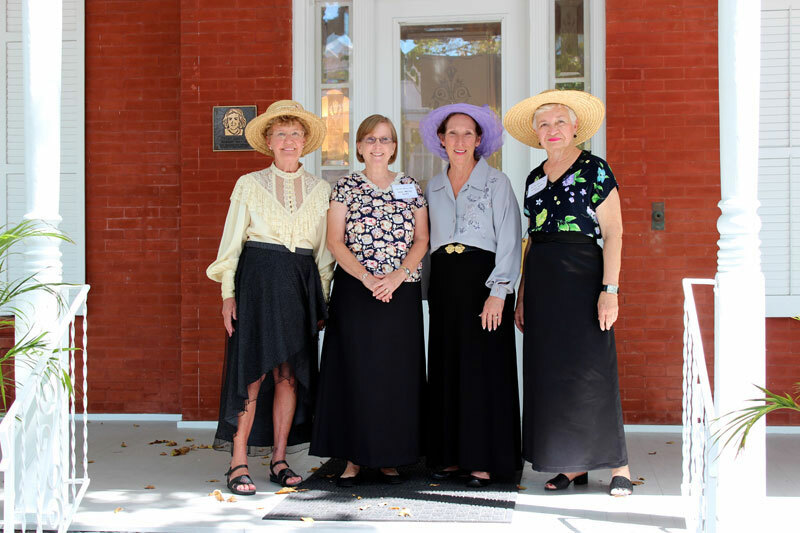 Key West’s history has seen the “best and worst” of times. If any event changed Key West more, it was the fire of 1886. Fire started near the San Carlos Institute and quickly spread. The only firefighting equipment was in New York for repairs leaving the citizens with bucket brigades to fight the raging and fast spreading fire. As the April 1 fire finally died out, families found more than 600 homes, six wharves, eleven cigar factories, the island’s supply of tobacco, churches, cigar box factory and the new City Hall destroyed. Many residents had little choice but to return to Cuba or move on to Tampa, another cigar rolling capital. Mr. William Curry understood the importance of getting families back to work and would do whatever he could to keep his own family in Key West. He generously gifted each child $10,000.00 to buy land, fund a new home or expand an existing home. Shipbuilders now became house builders. 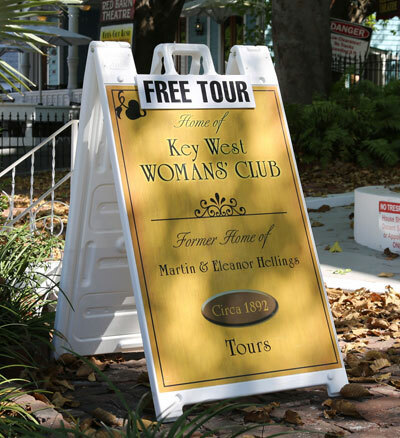 Owned and maintained since 1940 by the Key West Woman’s Club. Please contact us about our arrangements for group/school tours and/or Holiday tours.